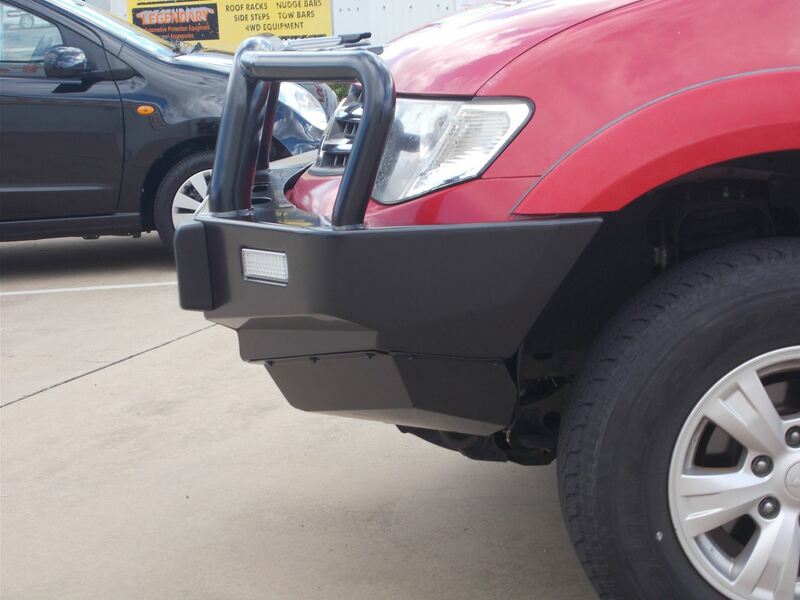 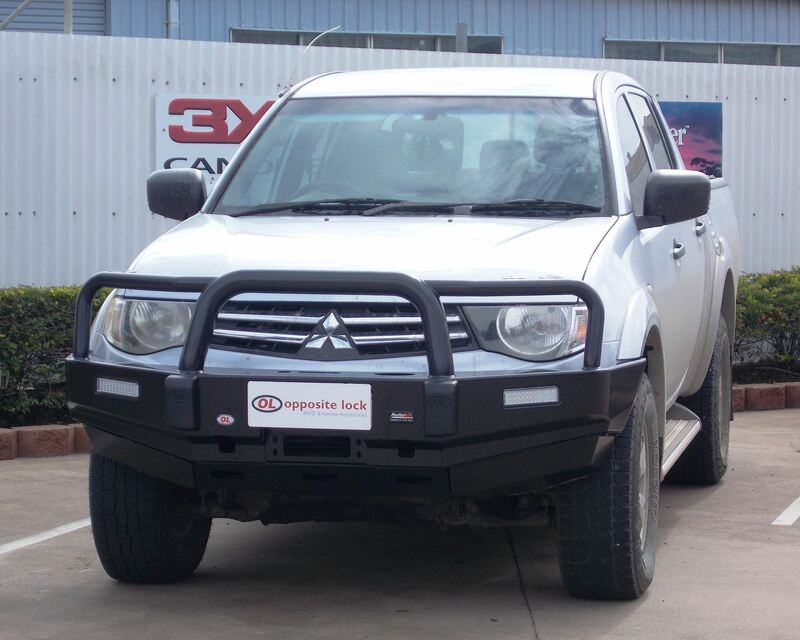 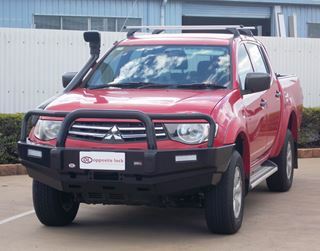 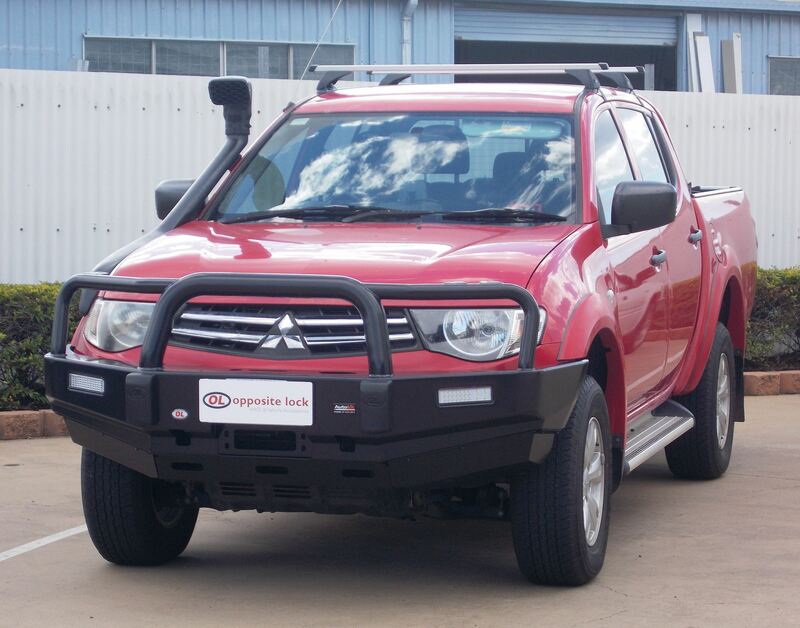 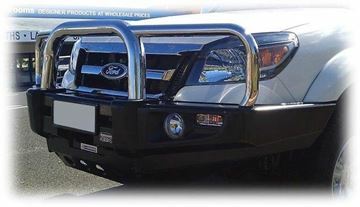 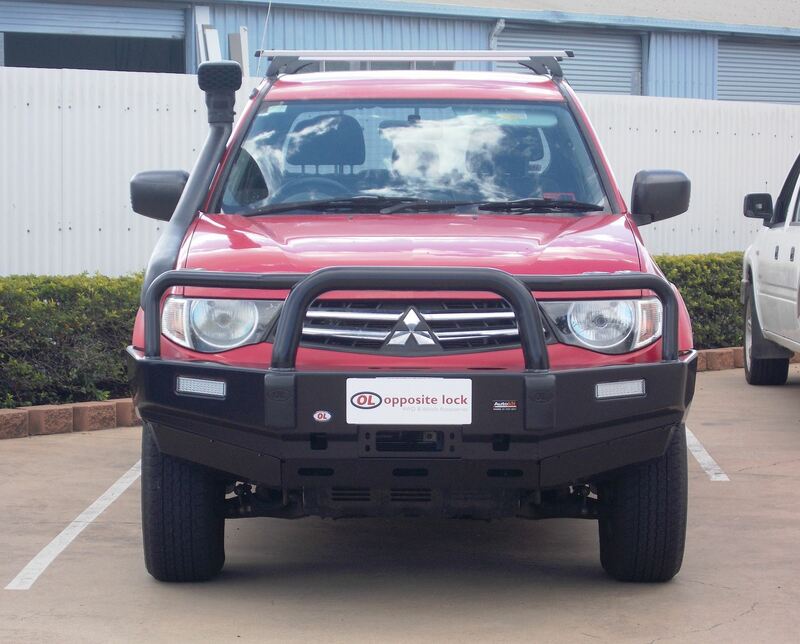 The Fleet Bullbar to suit the MN Triton is a great looking bullbar. 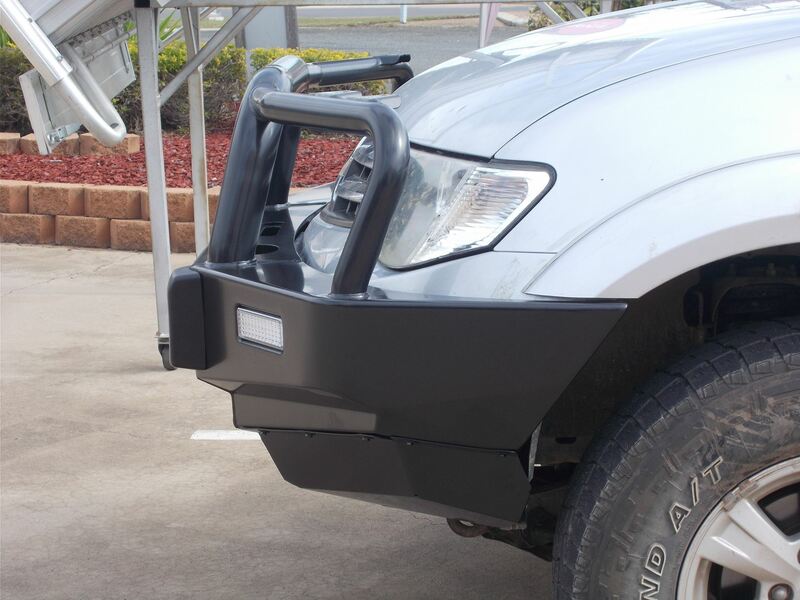 Being ADR compliant and airbag compatible, this bullbar offers maximum protection. 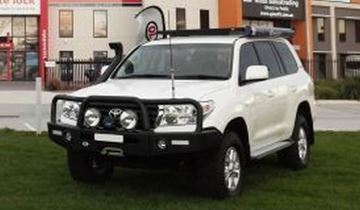 This bullbar is also winch compatible. 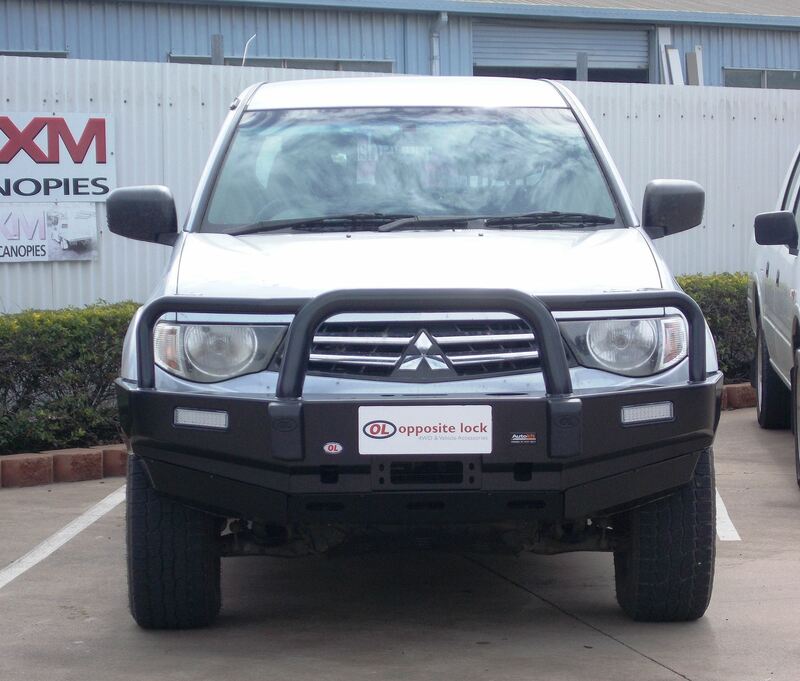 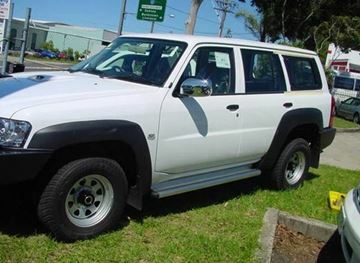 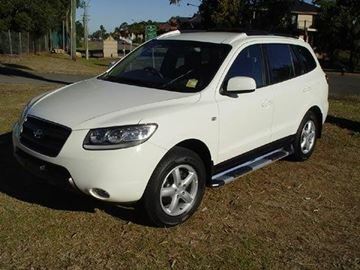 24 Month Opposite Lock National Warranty.